Ah, Easter weekend. A time for many of us to get together with family, eat lots of food, and pass out in a chocolate coma. A time for gamers to spend the weekend tending to the backlog. A time for, well you get the picture. 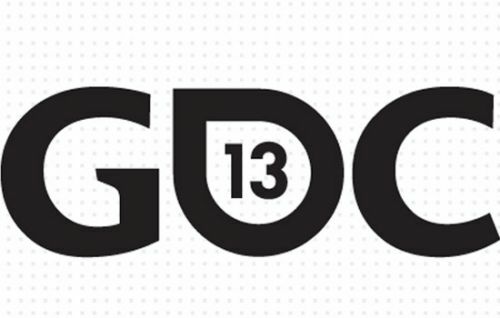 There was a lot of news in the gaming community this week, thanks mostly in part to GDC 2013 in San Francisco. Oh, and the release of Bioshock Infinite (or GotyShock, as I lovingly call it). Finally, we bear witness to another machination from Hideo Kojima. In case you didn’t know, the Game Developers Conference took place this week in San Francisco. EA showcased a shiny new trailer for Dice’s latest shooting epic, Battlefield 4. 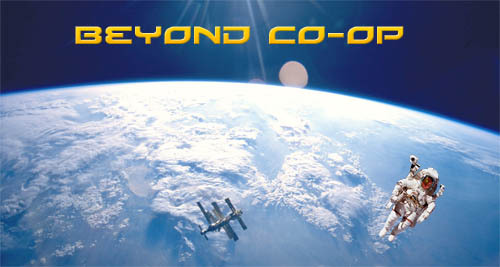 What I saw, while visually staggering, also appeared to be much of the same as the last outing (and devoid of co-op). The new engine, Frostbite 3, was rather impressive though, and EA will utilize it for the upcoming titles Dragon Age 3 and Mass Effect 4. Activision also showcased the future of rendering technology that takes a step towards real life. Noticing a trend here? That’s right; the takeaway theme of GDC 2013 was that photorealism is coming to videogames in the future. Thankfully, we still have indie gaming to satisfy our love of the surreal. Special love was shown for Journey, who won six awards at the GDC, including game of the year. We witnessed another big event this week in the form of a game release. 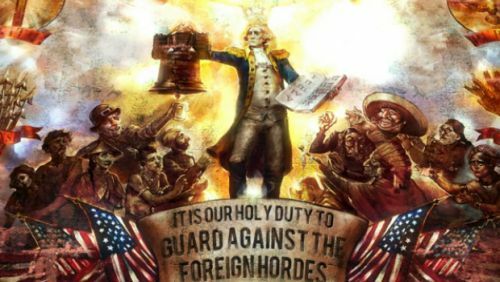 Bioshock Infinite dropped on Tuesday, and has been receiving rave reviews. The reception from both critics and gamers alike has been nothing short of extremely positive. The saccharine world of Columbia sits up in the clouds, juxtaposed with the ugly themes of racism and religious zealotry. It is touted as the thinking man’s shooting epic. And, while there is no co-op, it has most of us buying into the hype train and taking it for a ride anyways. Finally, Hideo Kojima released news of Metal Gear Solid 5 this week. Titled Metal Gear Solid 5: The Phantom Pain. Kojima explained that the new title was a combination of Metal Gear Solid: Ground Zeroes and The Phantom Pain. After awakening from a long coma, Snake has trouble performing, which can be witnessed in the gameplay on screen. 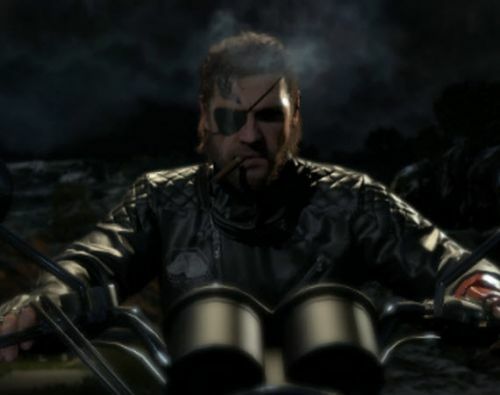 Once he regains his composure, Metal Gear Solid 5 will be an open world game. Sadly, David Hayter will not be reprising the role of Snake this time around. Page created in 0.5883 seconds.